During this time in the middle of summer, heat stress can quickly become a very real and dangerous problem for cattle herds. Radio Oklahoma Network Farm Director Ron Hays caught up with Kansas State University Extension Veterinarian AJ Tarpoff to find out more about identifying and reducing heat stress. Several factors including temperature, humidity, wind currents and sun radiation all greatly contribute to the overall effects of heat stress. It’s when cattle are unable to cool down periodically that really compounds the impact of these factors, causing major problems. Dr. Tarpoff suggests keeping an eye on weather reports to help anticipate potential heat stress events. 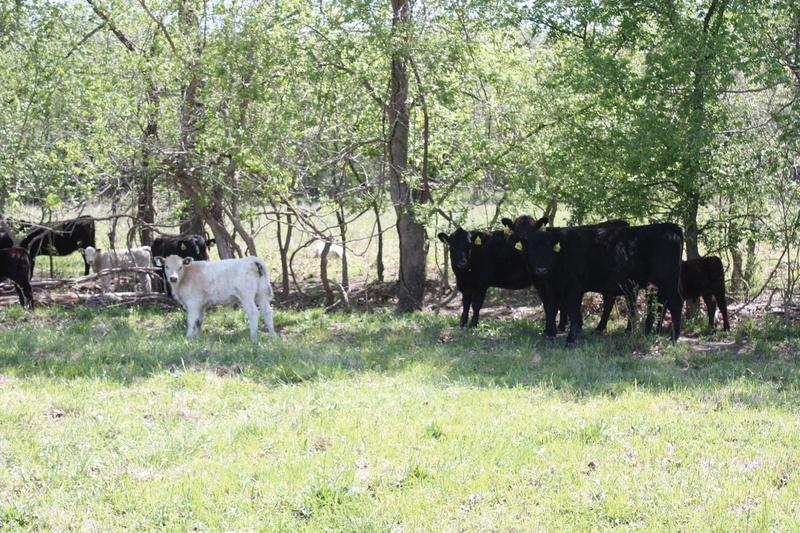 If you expect to endure one, he says you can identify affected cattle by certain telltale behaviors, like deep breathing and panting, slobbering and congregating in shaded areas and around or in water. The most effective tool in reducing heat stress? H2O, Tarpoff says. According to Dr. Tarpoff, recommended standards suggest two to three inches of linear trough space per animal. He says to keep your cattle’s water clean, pure and cool. View today's Cattle Comfort Index by clicking here. Listen to more of Dr. AJ Tarpoff’s tips to managing heat stress on today’s Beef Buzz.